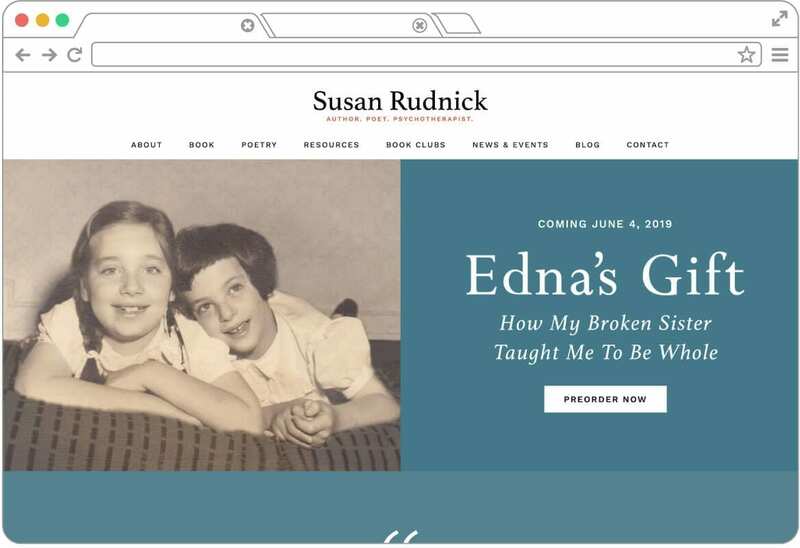 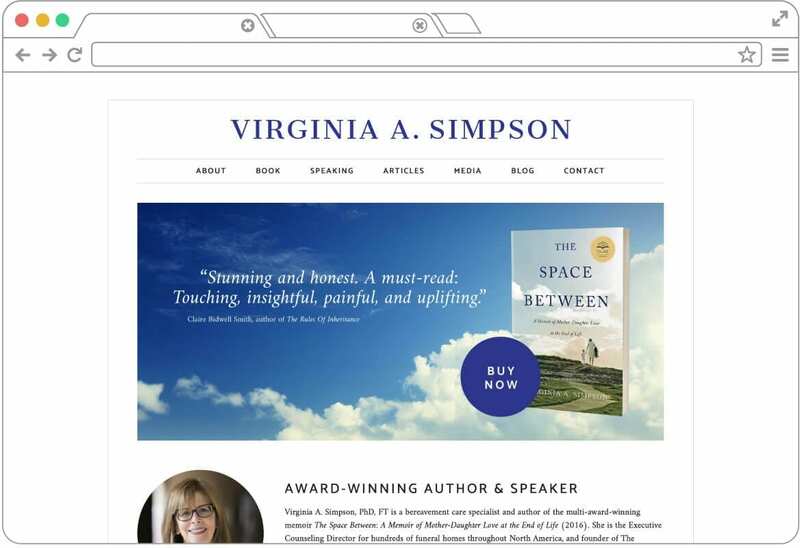 Who needs an author website? 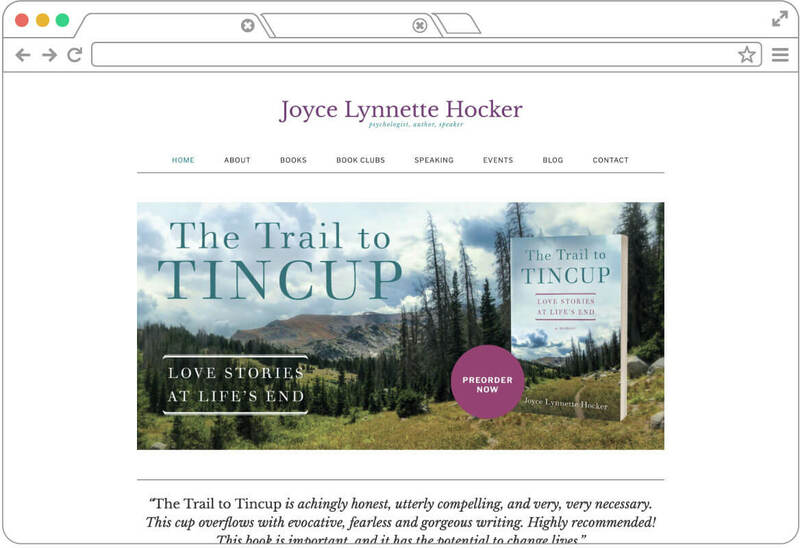 Your author website is one of the most effective and long-term tools to help you promote your books. 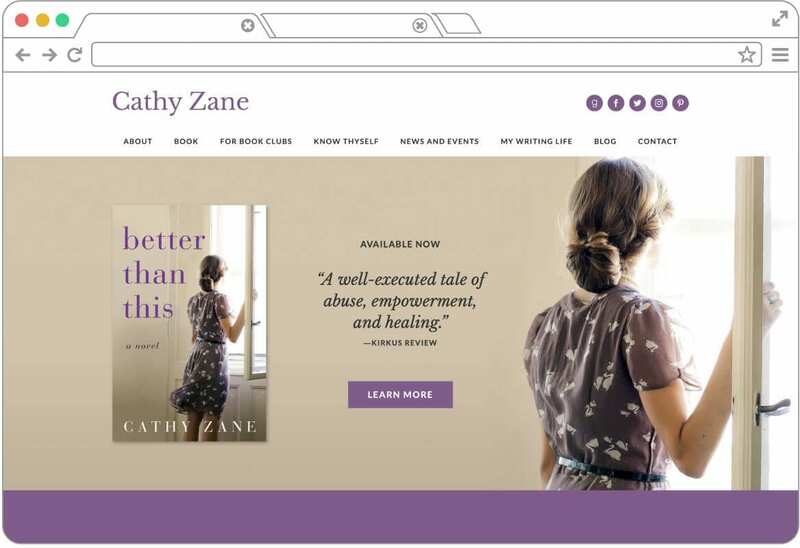 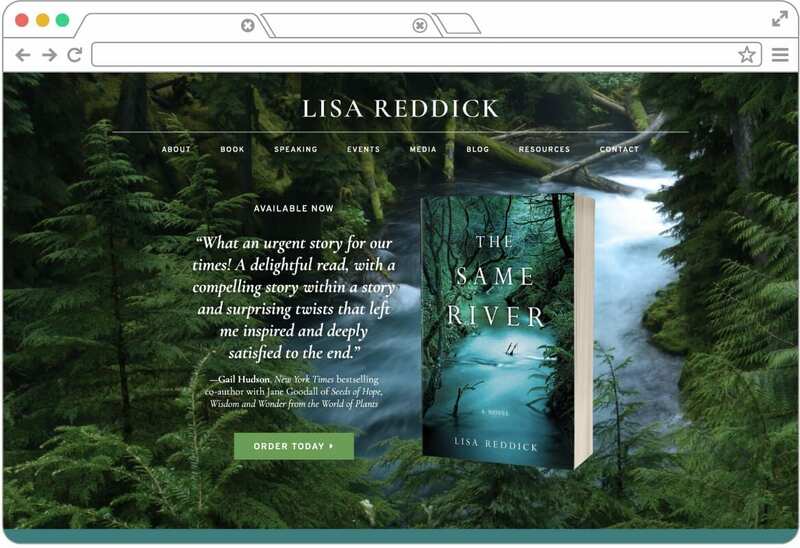 As the hub for your online platform, your author website makes it easy for readers to learn more about you, find information about and purchase your books, and connect with your author newsletter and social media accounts. 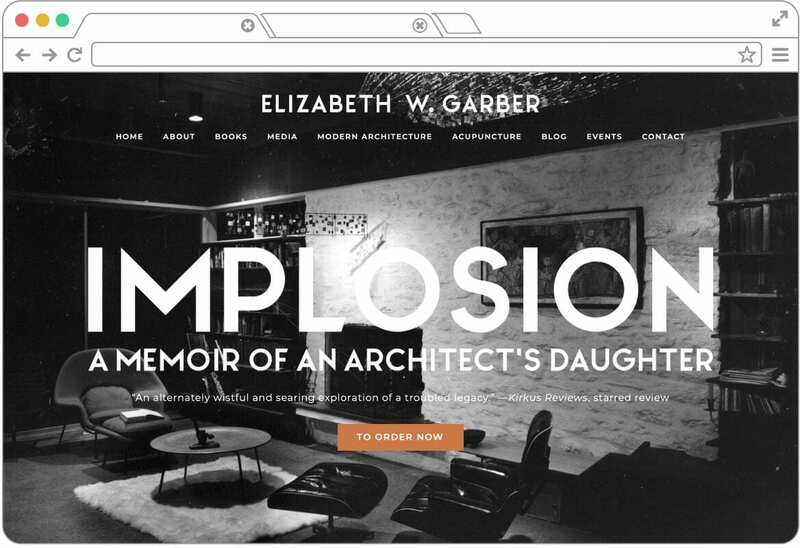 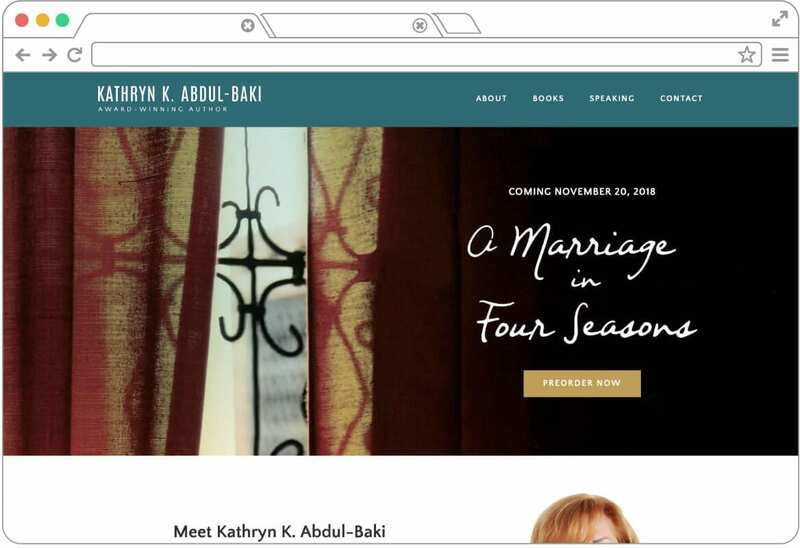 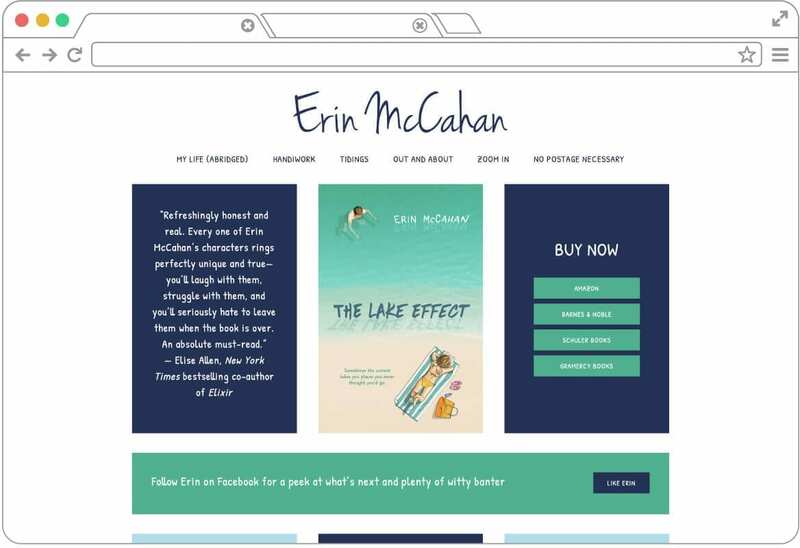 BookSparks has worked with everyone from debut to bestselling authors to help them create dynamic, eye-catching websites, whether they’re showcasing one book or multiple series. 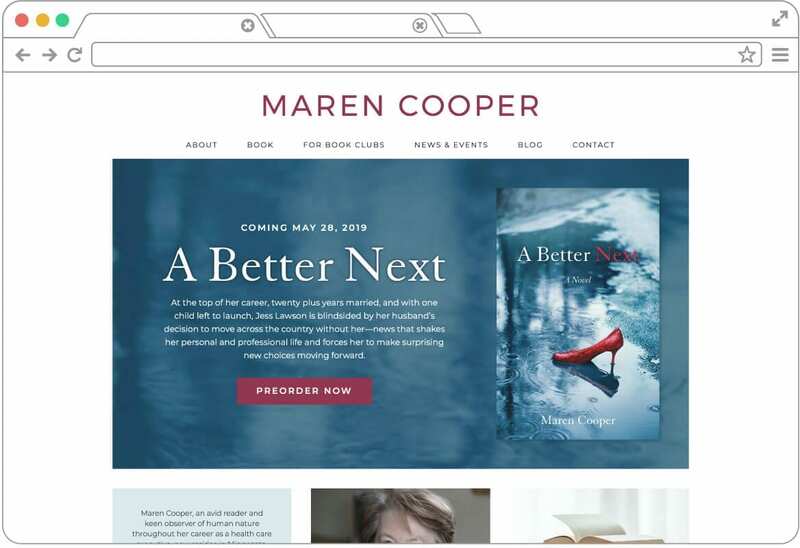 Our website designer will work closely with you to customize your site so that it highlights your book and complements your publicity efforts. 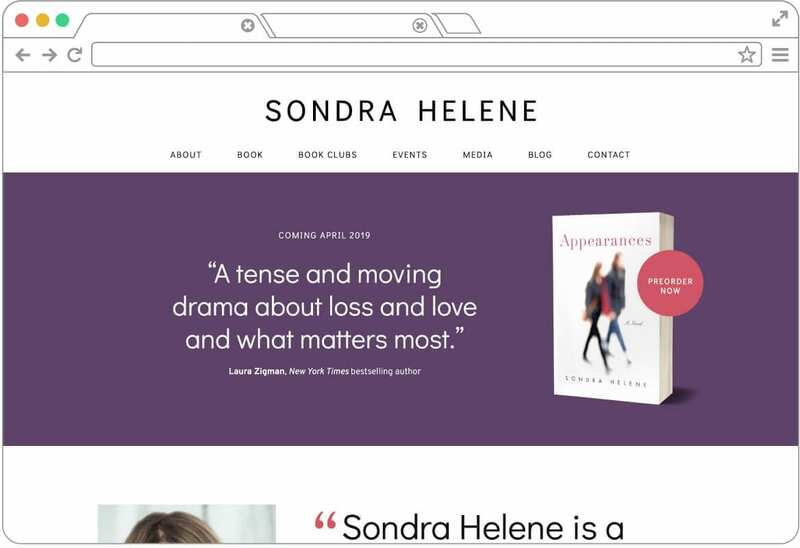 All of our websites are custom-designed and built on a WordPress content management system, allowing you to easily add blog posts, update content, create image galleries, and embed videos and audio files. 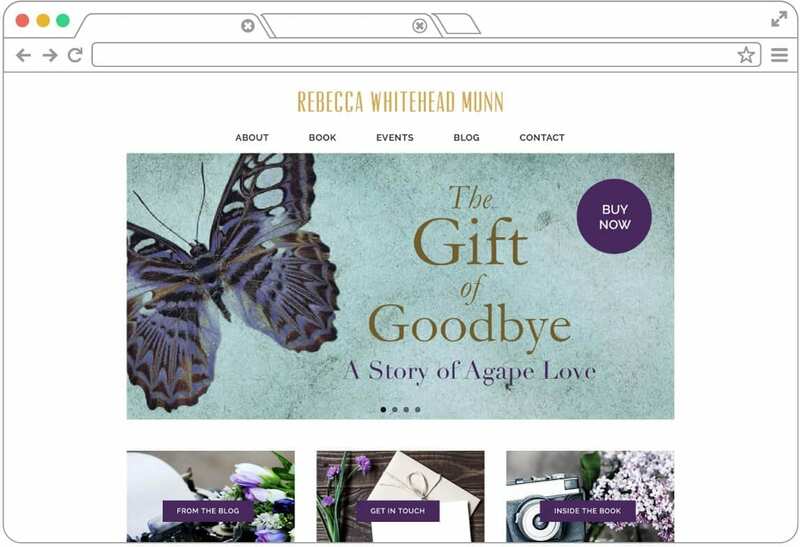 And your website will be responsive, meaning the content will shift to make your website easy to use on every device: desktops, mobile phones, and everything in-between. 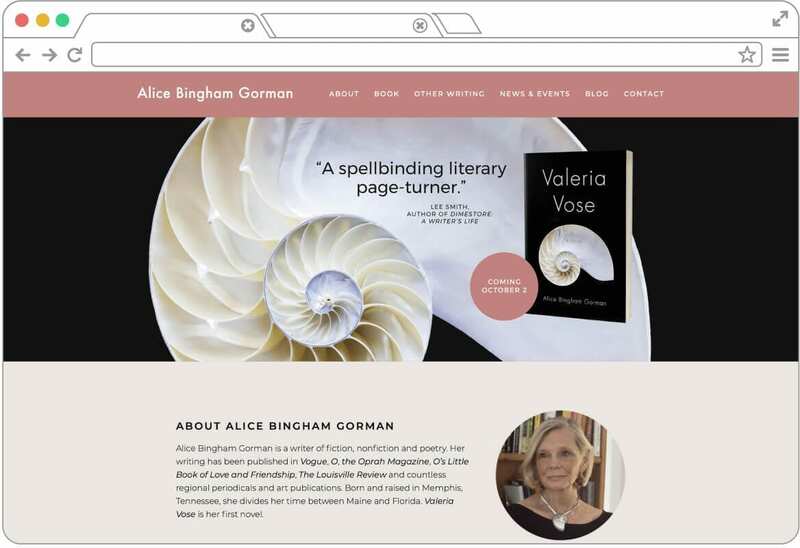 If you’d like to find out more about our author website packages, please send an email to maggie@sparkpointstudio.com.